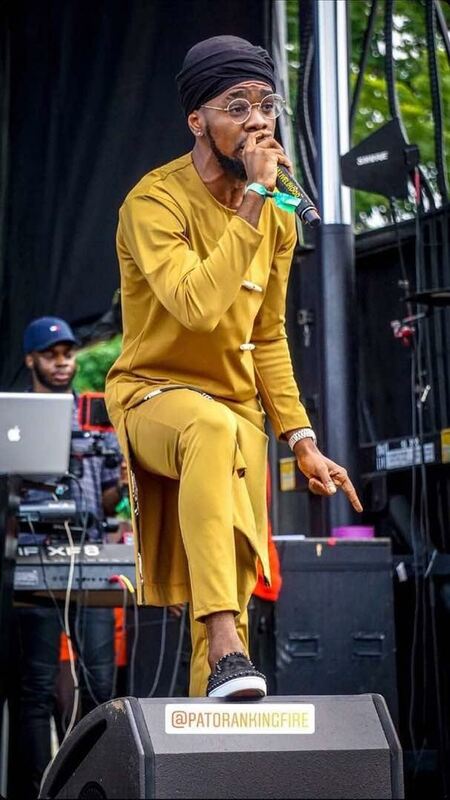 African Reggae superstar Patoranking represents massively as the only African act at the Jamaican Jerk Festival in the USA. He performed in New York on Sunday the 22nd of July, 2018 with his band- Fire Republic, giving a sensational performance alongside some of Reggae’s finest- Elephant Man, New Kingston, LUST, Jahmiel and Hood Celebrity. Not even the rain could dampen the vibe as Patoranking dished out some of his hits which got the crowd gyrating. Songs like My Woman My Everything, Available, Another Level and Suh Different were definitely favs. He rounded up his set by introducing his father who was also present in the crowd, watching proudly as his son entertained. 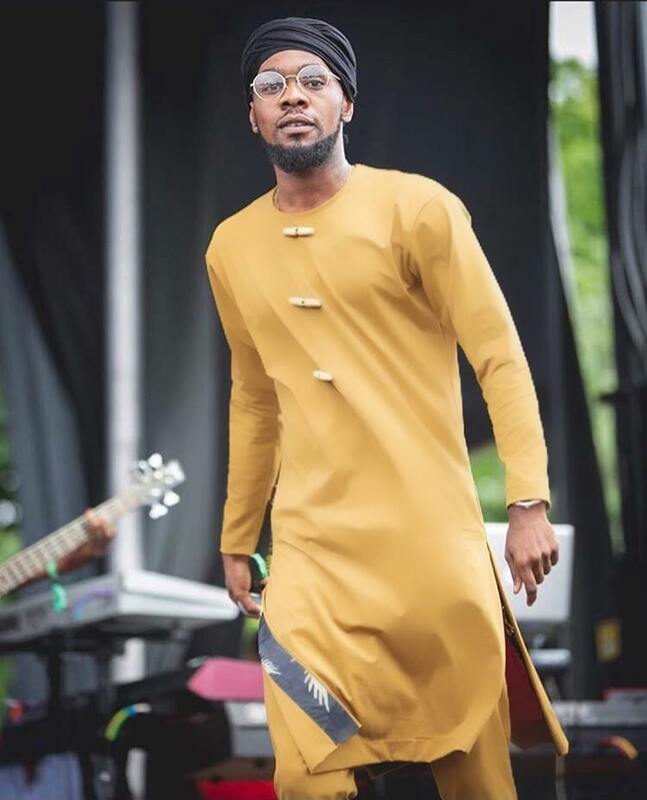 Patoranking is definitely bringing it with the vibes this summer and we cannot wait to catch up with him as he performs at Jerk Festival in LA on the 29th of July, 2018 and later in the year as he tours with Lauryn Hill from September. While you enjoy the summer vibes, pre order his new single – Heal D World which drops on the 17th of August, 2018. It is definitely one to look forward to.